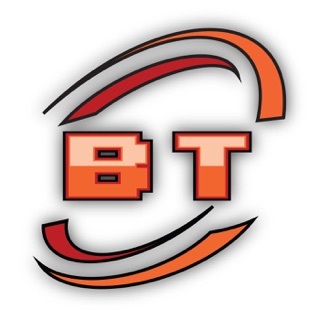 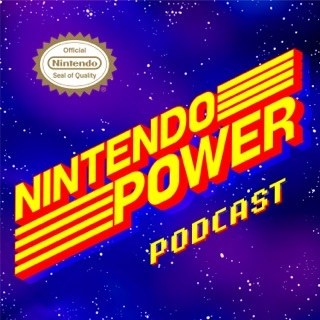 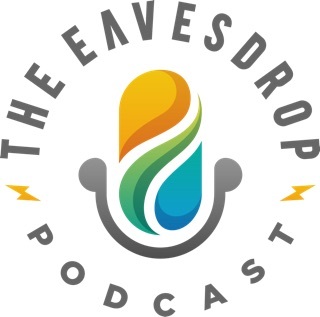 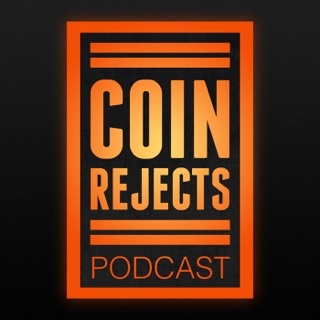 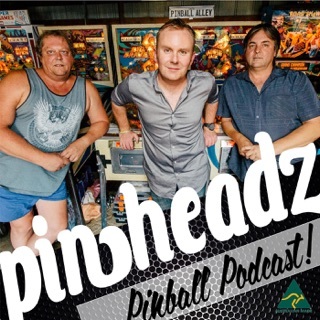 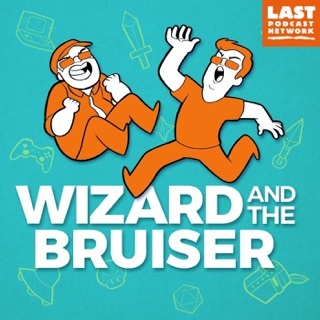 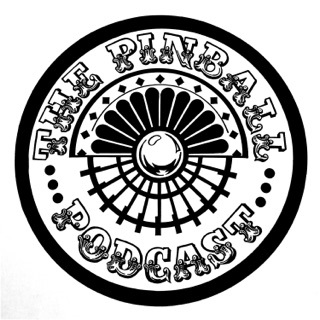 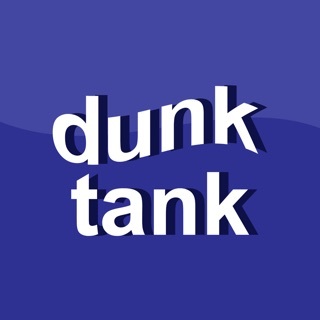 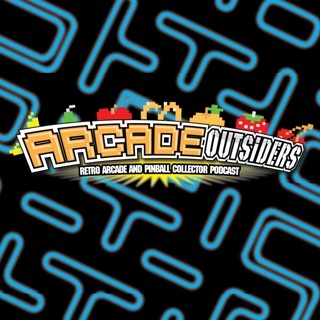 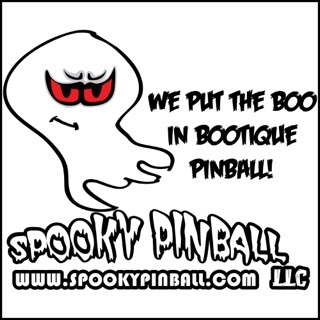 Great pinball and arcade podcast. 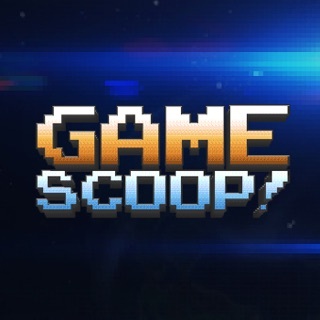 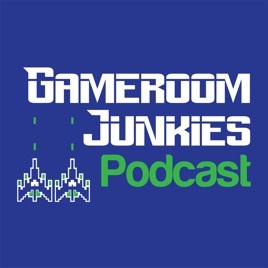 Gameroom junkies is the place to go for the latest news on arcade games. 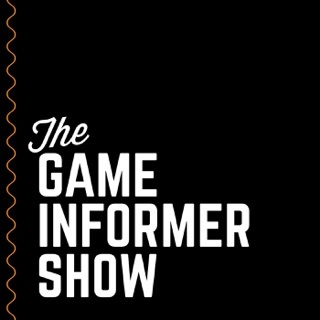 The guys tell fantastic stories too.